Satire is a genre rarely touched by Bollywood mainstream filmmakers, so when a big star like Akshay Kumar decides to co-produce one with a director like Priyadarshan with whom he has never delivered a flop, naturally expectations run high. But what one gets at the end of the day is a migraine inducer. Remake of Malayalam film Vellanakalude Nadu (1988) starring Mohanlal, Khatta Meetha neither entertains nor offers anything new. India’s official entry to the prestigious Cannes Film Festival this year, Udaan directed by debutante director Vikramaditya Motwane is an excellent coming of age movie that deserves to be watched by every teenager and their parents. 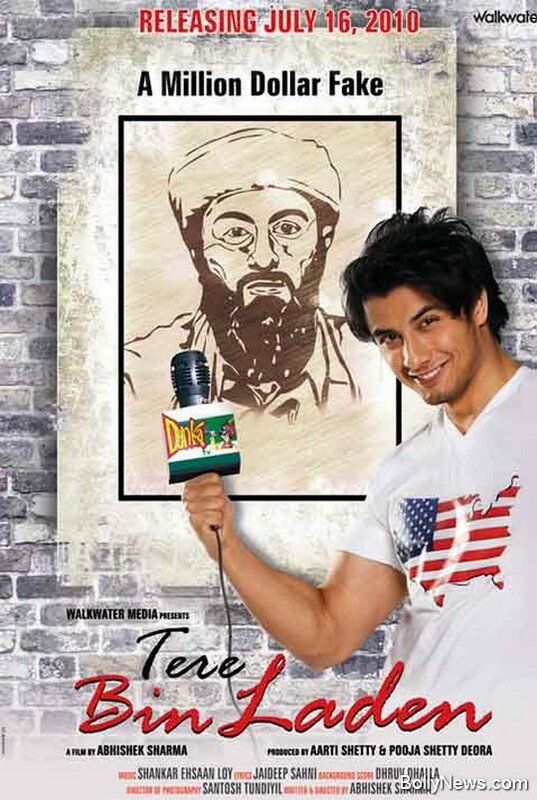 There are some films that are winners right from the time their very first promo is unleashed and Tere Bin Laden is one such film! 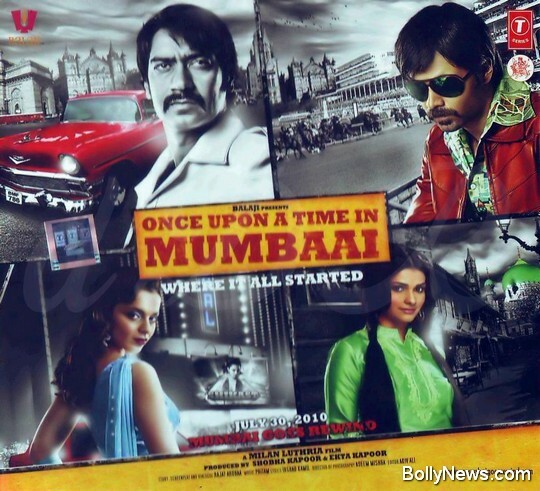 Since the time many months back the hilarious promo of this Abhishek Sharma debut directorial venture came on, tremendous curiosity value for the film arose despite the fact that the film doesn’t carry any big face value. The film thankfully lives up to the promise and entertains making it a winner in all its departments. 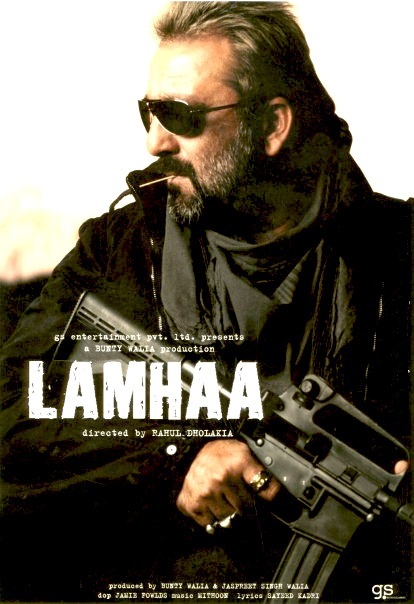 While the burning issue of Kashmir has been handled before on the Indian screen rarely any effort has been such well researched, carrying such depth and effectively narrated with technical finesse as Rahul Dholakia (Parzania) directed Lamhaa. Taking you straight into ‘the world’s most dangerous place’, Dholakia offers a very disturbing piece that brings out many emotions out of you. 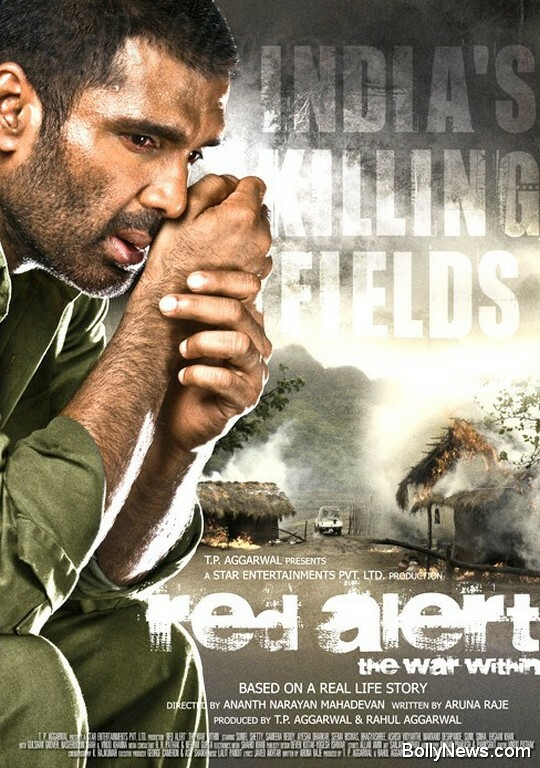 With a hard hitting realistic film Red Alert – The War Within actor turned filmmaker Anant Narayan Mahedevan has finally found his calling after directing a good number of average movies distinctively belonging to a diverse genre. The film based on a true story manages to strike a chord with the manner Mahadevan has narrated the subject without taking sides and has been ably supported by his ensemble cast. Milenge Milenge is a poor rehash of John Cussack – Kate Beckinsale starrer romantic comedy Serendipity (2001) that was about destiny bringing two lovers back together. But perhaps makers Boney Kapoor and Satish Kaushik were not as lucky to quickly encash on its success as their copy took a good seven years to come on screen. In the meanwhile a small film starring TV actor Sarwar Ahuja and veteran actress Tabassum’s granddaughter Khushi titled Hum Phirr Milein Na Milein released and flopped last year carrying the same plotline. Aditya Mehta (Prashant Narayanan) is an artist who is more shown painting his wife’s toenails than the colours of the canvas. His wife Sakhi Mehta (Lucy Hassan) is shown to be having an extramarital affair with Karan Singh (Naved Aslam). Now, Karan’s wife Neera Singh (Aruna Shields) discovers that her husband is cheating on her and she ends up seeking solace in Aditya’s company. They get drawn together by shame and anger as they find more comfort in each other’s friendship. But despite bonding well, they try not to have a relationship with each other.